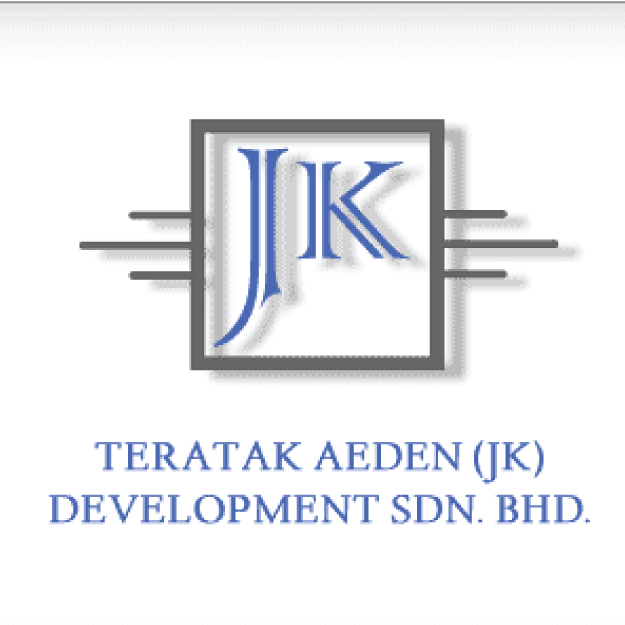 Teratak Aeden (JK) Dev Sdn Bhd started off as a commercial housing developer in Kuala Pilah, Negeri Sembilan. 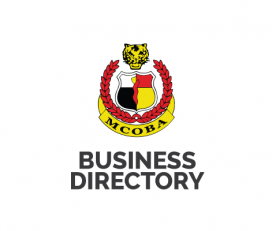 The company was founded in 1988 by Tuan Hj Jalaludin bin Hj Abu Bakar. Teratak Aeden have registered with CIDB & PKK Grade G6 Civil/Construction company which capable to handle projects ranging from 5 Million to 10 Million. 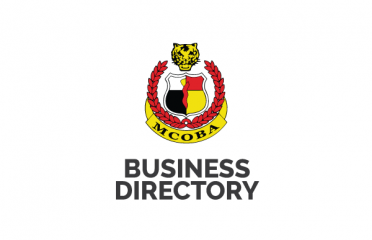 Previously involved in Government projects especially Jabatan Kerja Raya (JKR) and holds excellent record of project completion within timeframe. Teratak Aeden have been awarded by Jabatan Kerja Raya Malaysia “Anugerah Kontraktor Cemerlang 2014” in Infrastructure Category for one of the project we managed. We believe that the attention to detail established over the years in our quality and client satisfaction will enable us to bring a higher level of service and craftsmanship to the construction market. 3122, Taman Melang, Batu Satu, Jalan Melang, 72000 Kuala Pilah, Negeri Sembilan, Malaysia.